It’s time to get the band back (Rebuilding) Together! 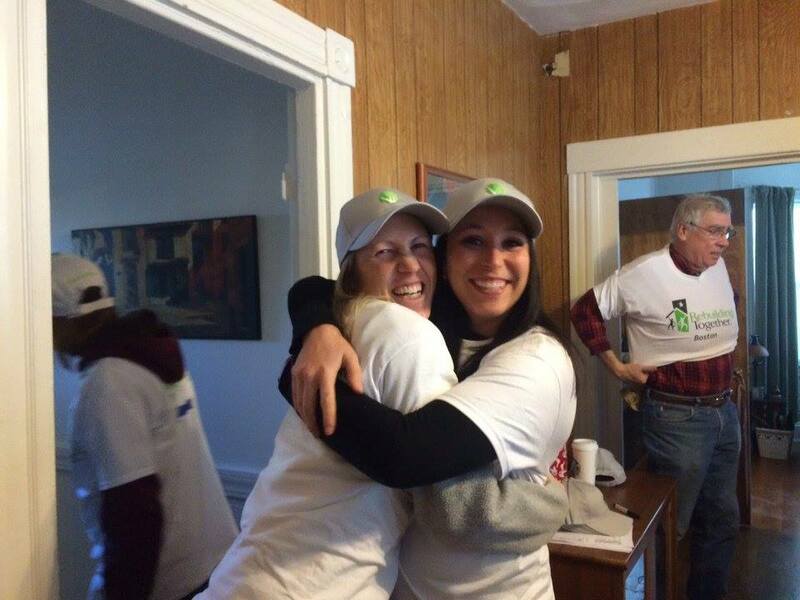 We’re so excited to be just over a week away from our second annual Rebuilding Together Boston Work Day! Not surprisingly, we’re passionate about home ownership. So much so, that we’re willing to put our money - and our talents - where are mouths are. In addition to our company donations, each member of our team, has individually donated the money used to purchase the needed supplies to bring necessary health and safety improvements one deserving person’s home. Then we really get to work! 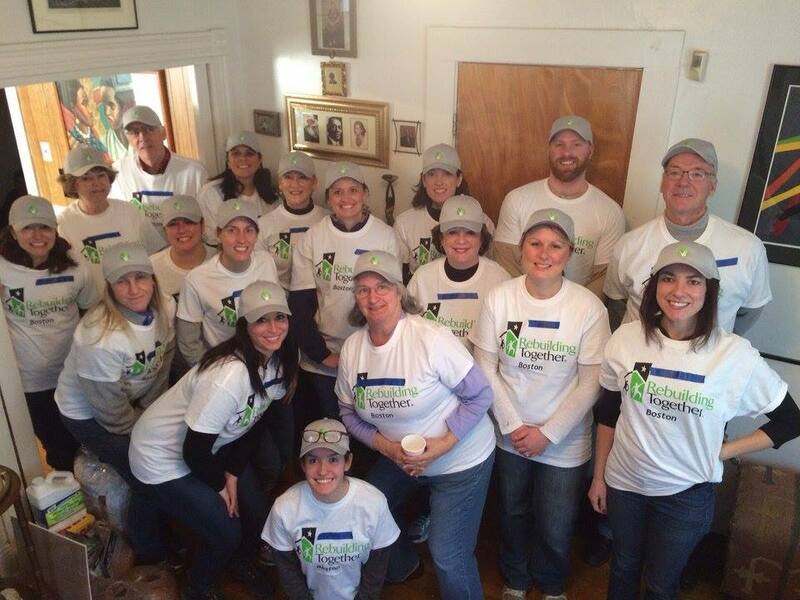 This year, rather than having the day all to ourselves, we’re participating in Rebuilding Together’s National Rebuilding Day! Just within the 3-4 block radius of our work site, there will be more than ten additional teams working on other projects. What an exciting opportunity to bring life and value back to an entire community and improve the life of a deserving homeowner! And have so much fun doing it! This year, we are again partnering with our friends at G&N Insurance and The Shant Banosian Team at Guaranteed Rate Mortgage and additionally welcome the expertise and know-how of JP Walsh Plumbing and Heating of Medford and carpenter, Mark Bronakant. The Shanahan team consists of returning Rebuilders Nan and Rich Shanahan, our captain, Caroline Staudt, Karen Garrett, Rebecca Brennan-Laird, Stephanie Walsh, Christine Curtin, and our chief parger (yeah, we didn't know what it was, either), Felicity Tuttle. 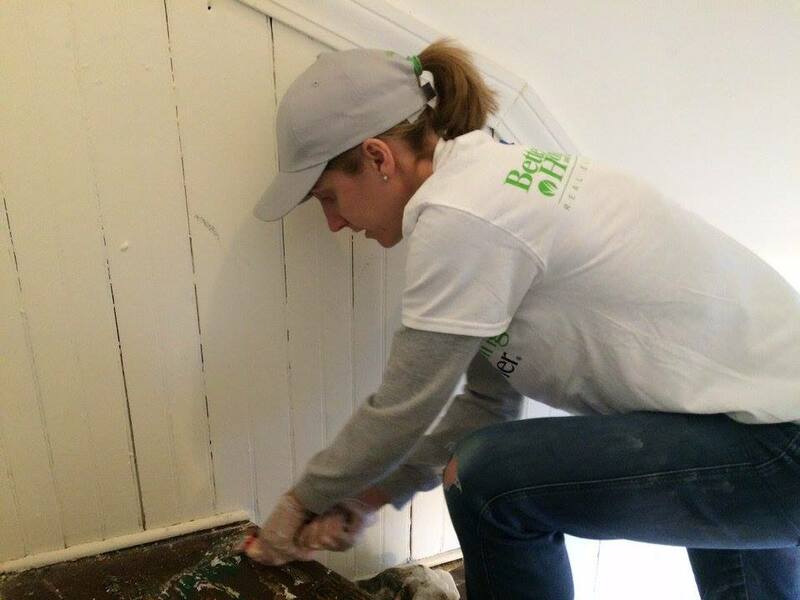 First-time Rebuilders include Paula Buono, Cheryl Priplata, and Dara Singleton. Hope you enjoy the snaps from last year’s Work Day. 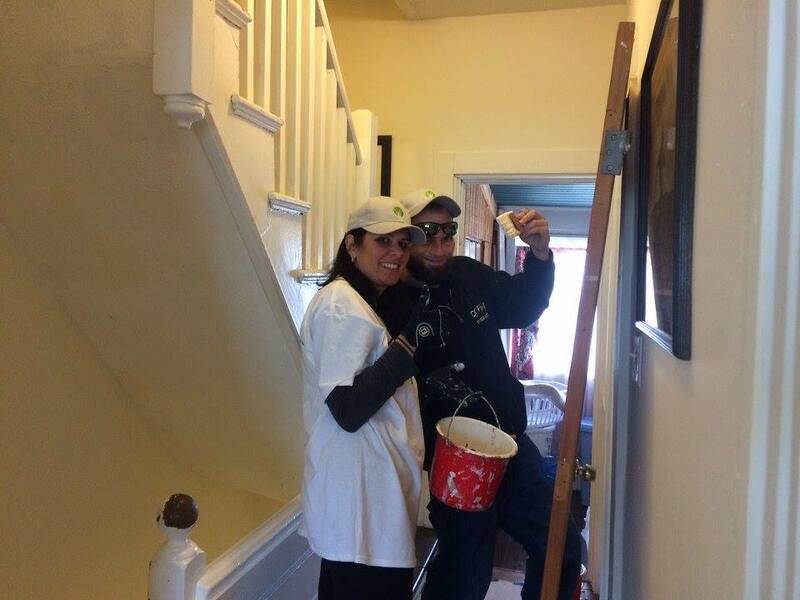 At the end, we were tired, dirty, and gratified to know we had helped improve a homeowner’s life. 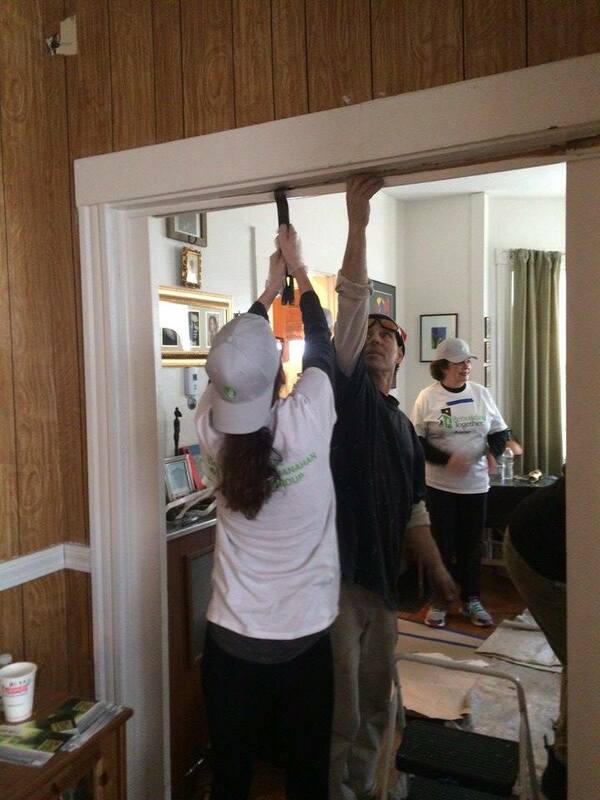 If you’re interested in becoming involved with Rebuilding Together, please visit their Boston or national site.